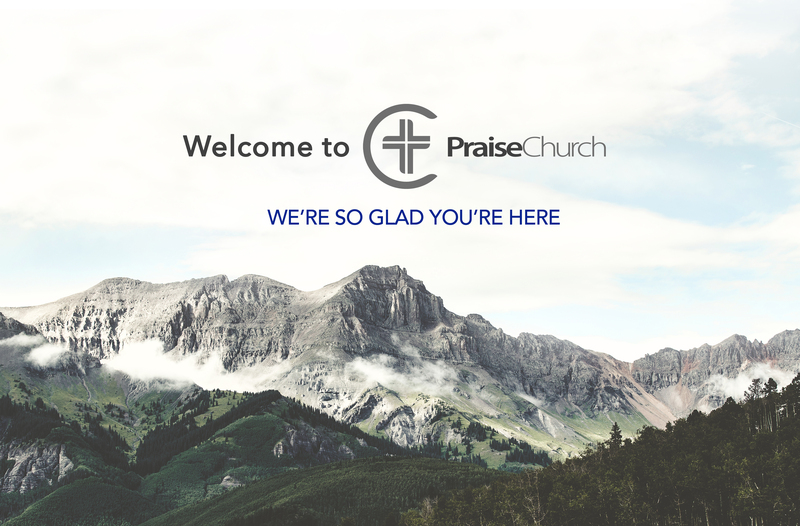 At Praise Church, we are a group of men, women, kids, young and "less" young but most of all we are family. We have real life struggles, we have questions, we like to laugh and have fun all while living for Jesus. We'd love for you to come join us!